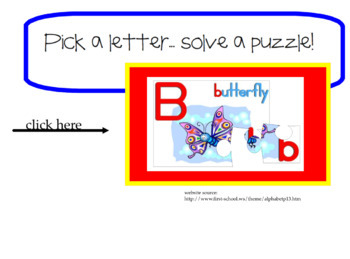 My Alphabet SmartBoard lesson is ideal for grades preK, K, and 1. 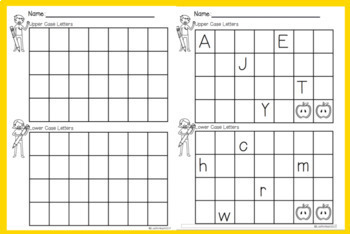 The file includes a teacher page, interactive pages to identify upper and lower case letters, links to videos (letters and sounds), a variety of website links (interactive activities for letters and sounds), and a printable pdf (writing upper and lower case letters). 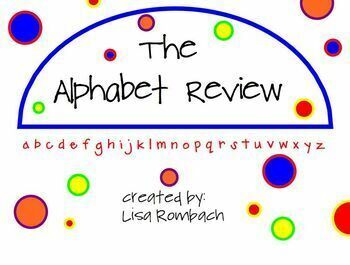 Whether you are introducing the letters, reviewing the letters or just need a fun way to interact with the alphabet, you are sure to engage your students with the activities in my Alphabet SmartBoard Lesson!! Have fun! Note: This is a .notebook file and requires Notebook software to open.